Just a friendly reminder that our DVD sale ends this Friday. 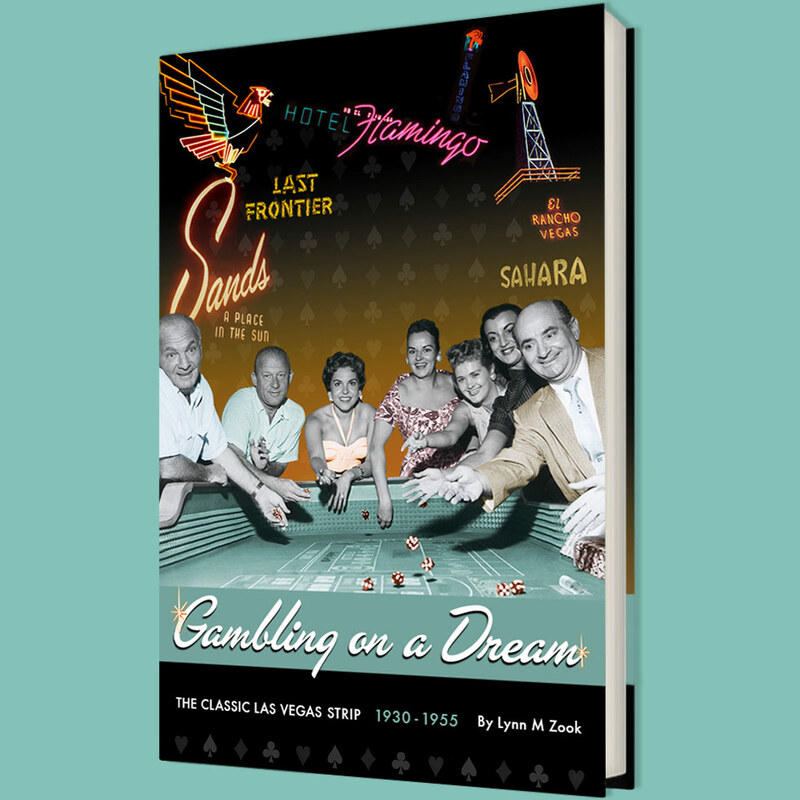 If you haven't yet ordered your copy of "The Story of Classic Las Vegas: An Overview", what are you waiting for? Take advantage of our sale and get the "Tribute to Don English" free with your order ( a $10 savings). 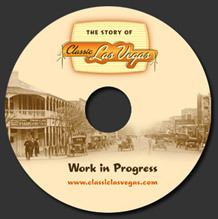 Just order the "The Story of Classic Las Vegas" as you normally would (follow the link below) and we will automatically include the "Tribute" disc at no extra cost. But this offer ends Friday. If you are interested in knowing the real history of Las Vegas, these two DVDs provide plenty of information and never before seen footage. Order now, before midnight (PST) on Friday, Feb. 20th and these two discs will be yours for the price of one.